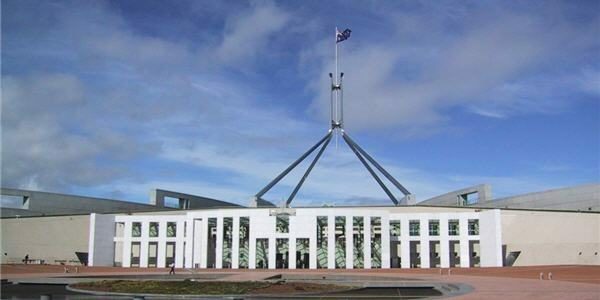 Oz Kiwi met with Australian Greens Immigration spokesman Senator Nick McKim in Canberra on Monday. 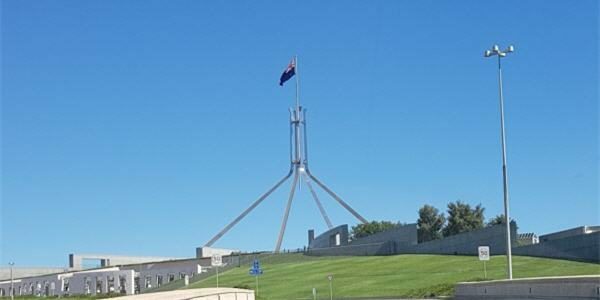 Senator McKim assured us that the Greens strongly oppose both the Citizenship Amendment Bill and the Higher Education Reforms. 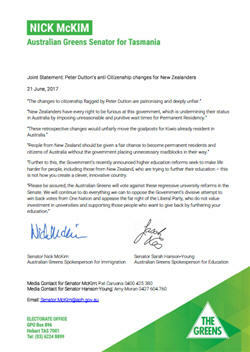 Subsequent to our meeting, Senator McKim and Australian Greens Education spokesperson Sarah Hanson-Young have provided Oz Kiwi with a Joint Statement about Peter Dutton’s anti-Citizenship changes for New Zealanders. Click on the image below to read the joint statement by Senators Nick McKim and Sarah Hanson-Young. Oz Kiwi thank the Australian Greens for their support. Read the Australian Greens joint statement.